How do I pack up for a show in a clown car? Home / soaps / How do I pack up for a show in a clown car? I am going to be at an outside show this Saturday and I am faced with a few challenges. First thing I did for myself is to take today off from work to wrap and pack soap . So excited as my house smells awesome and I get to pack all these goodies up so I can share these scents on Saturday~ this is my secret marketing ploy. I also want to make up some more Bath Fizzies like Monkey Farts which I will be adding to the website next week. It is actually a blend of banana and other fruits for a yummy scent but love the name. And some other products like lotion bars and bath salts to pack up. And I know you have not asked but what else does one pack for an outside craft show and what does one pack everything in to? 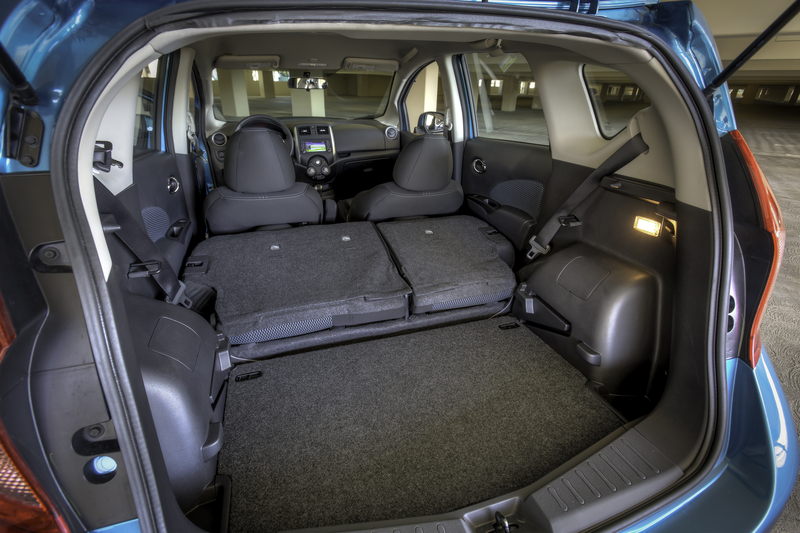 Yes, I have a 2011 Nissan Versa BUT my car has a much smaller trunk area than the one pictured here. It’s about half this size but it gives you an idea. I first slide in my 2 heavy folding sturdy 4 x 6 ft tables. Then I slide in my 10 x 10 tent which goes from the back of the trunk and pokes out between the 2 front seats. Then I load in my tub of display bowls- baskets and such that I put my various soaps on display and set this on the front passenger seat. Then 4 tubs of soaps and bath products carefully wrapped go on the sides of the tent two on each side. And then the various pieces that do not fit in anywhere else but I put on the floor behind the seats. I load my chair and squish that in somewhere. The front floor spot has my canopy sides and cash box and any snacks I bring along. And let us not forget the tent weights and tool box for putting up and taking down the tent. Whew! And to think I do have room for me too! I will have my clown car happily packed up Friday night and so looking forward to seeing who stops by on Saturday. 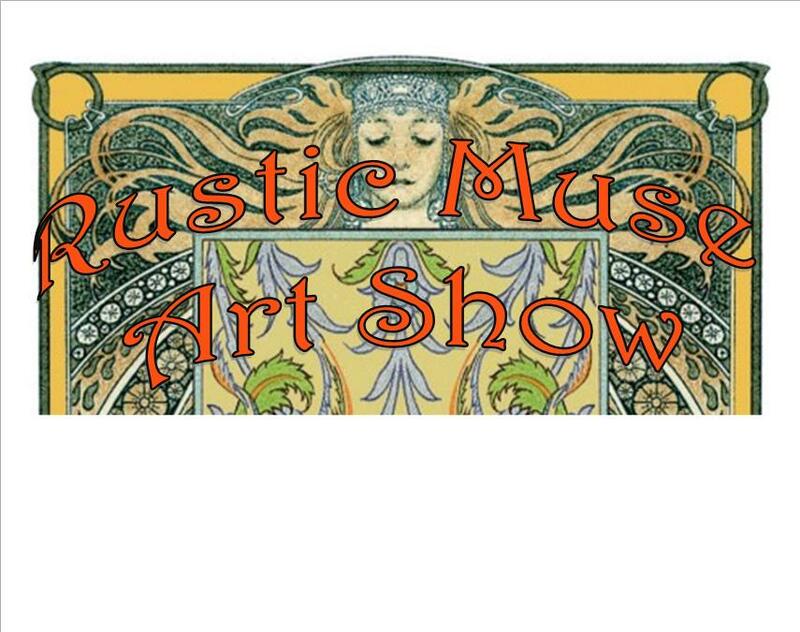 I will be at the Muddy Creek Cafe on Saturday at the Rustic Muse Art Show and hope you can make it! PLEASE send good thoughts that the sun will be shining and NO rain! 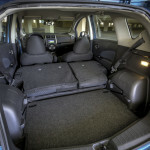 How do you pack your car on trip or event? Best wishes for a great weekend with lots of sales.